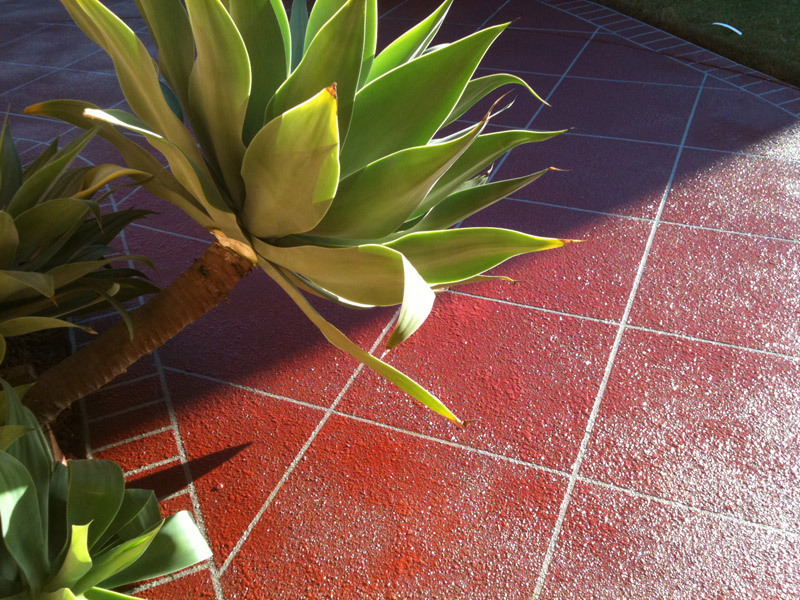 Make Landscaping a walk in the garden, to concrete finishes. 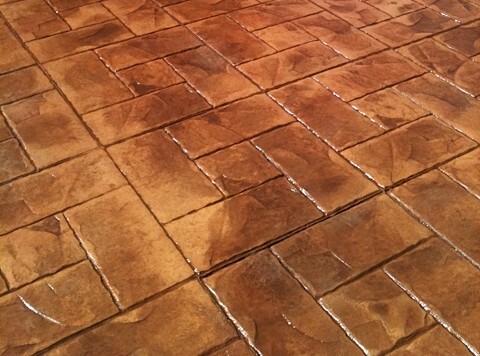 We have a large range of Decorative Concrete Finishes. Jon Potter Concreting has been laying these decorative finishes for over 20 years now, by adding stencil colour, then stamping the surface. 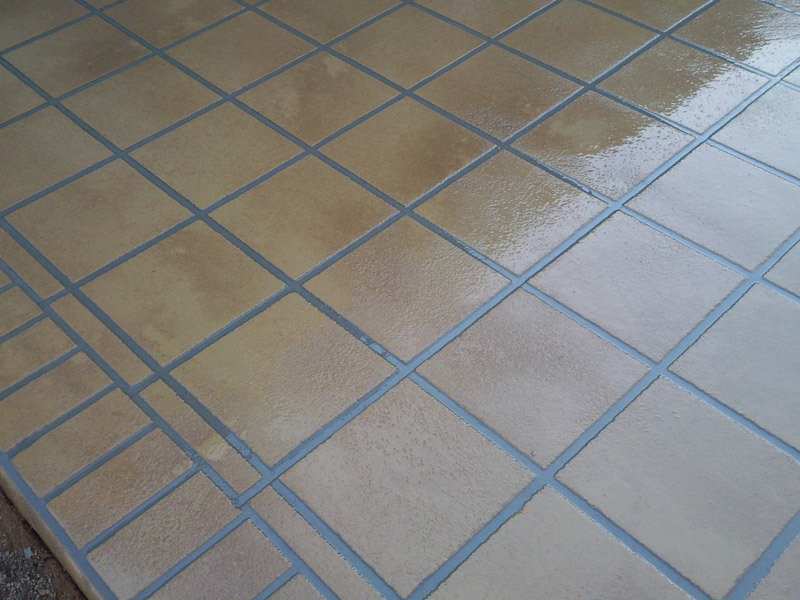 We can create an elegant and distinctive look. 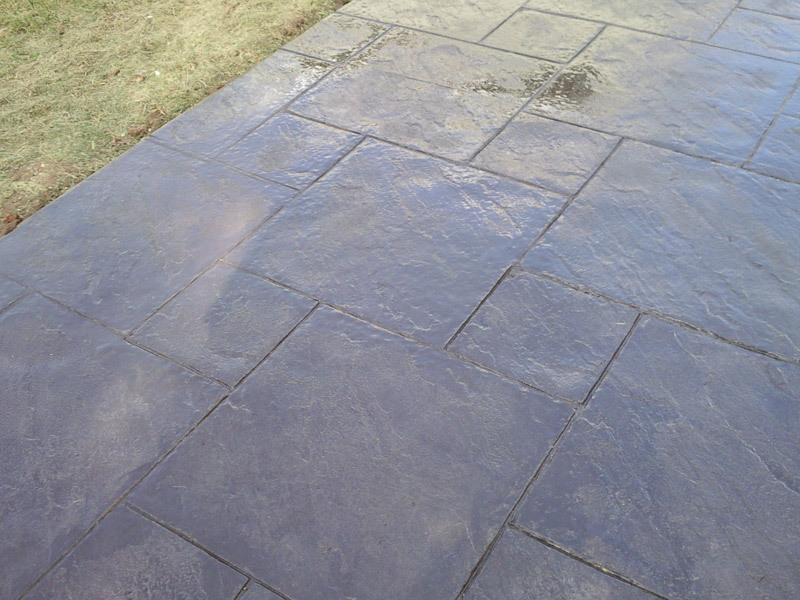 Stamped concrete comes in stone, slate effect or wood finishes. Using the same colours used in stencil, concrete you can have with long lasting finish. 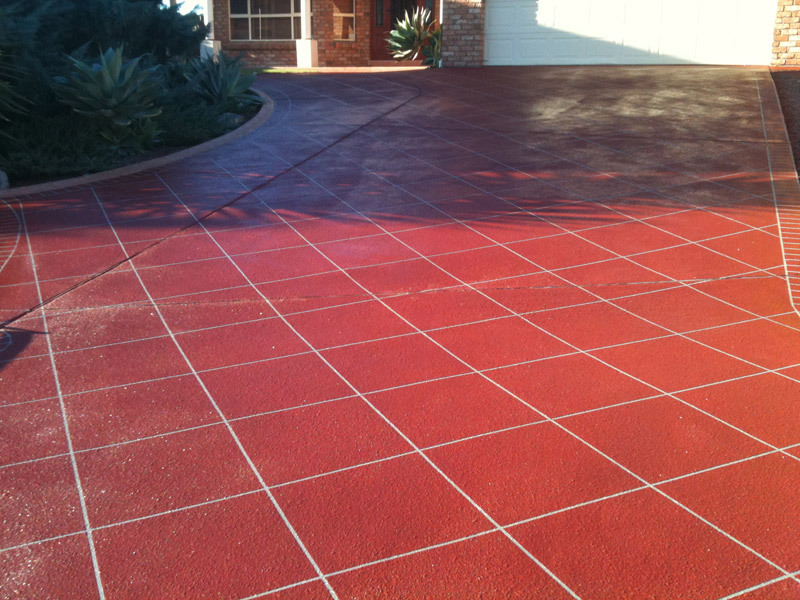 Transform your existing concrete slab with colour or stencil coating. Colour is added to the mix prior to pouring for a long lasting finish. 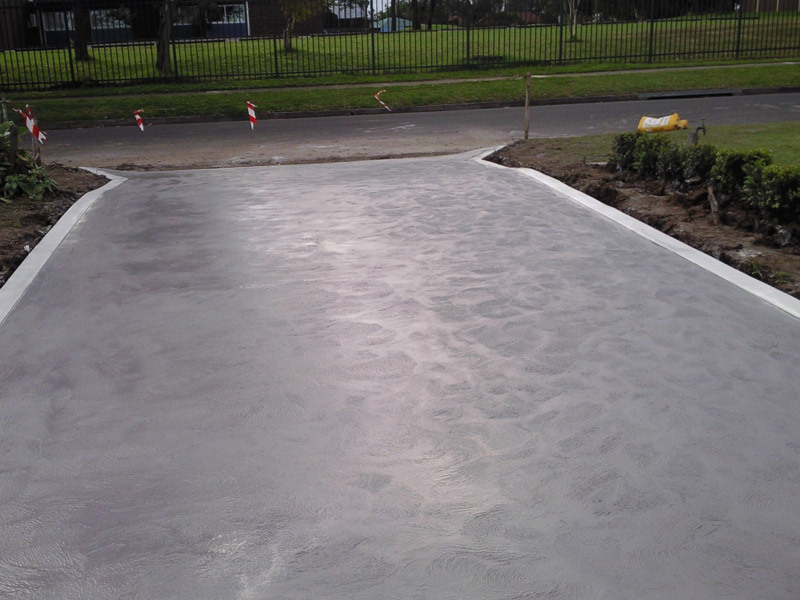 Using a roller we can apply a new coloured surface to your exciting concrete in a large range of colours. Please contact us for quote – just send us an email.